Manchester City manager Pep Guardiola has decided not to sign an out-of-contract goalkeeper after losing Claudio Bravo to a long-term Achilles tendon injury. "But now he's training and with the situation maybe not easy for him, I'm really impressed with the way he trains and his professionalism." 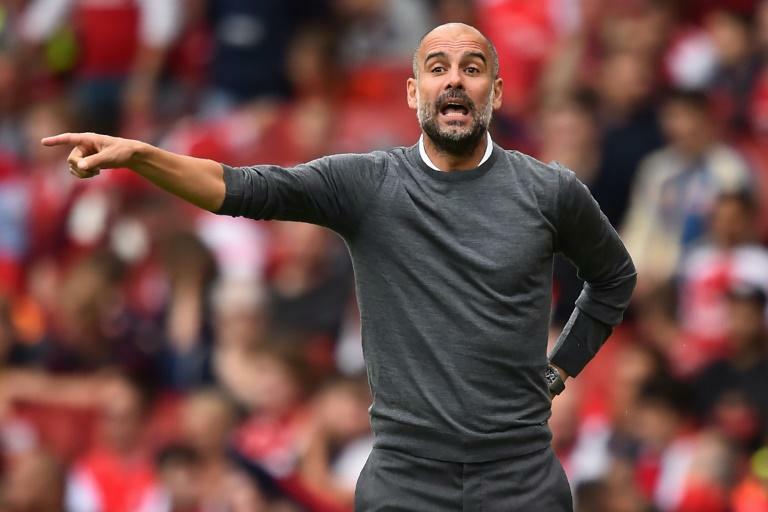 City visit promoted Wolves in the Premier League on Saturday, with Guardiola suggesting his players will not be up to speed fully until after the September international break. The City boss suggested a week ago that Kevin de Bruyne's long-term knee injury, set to keep him out of action until late November, may have been caused by post-World Cup fatigue, and he feels that his squad is struggling generally at present. "We are still not in the best condition. That's why we have to take points and hopefully after the international break we can be better and better," he said.